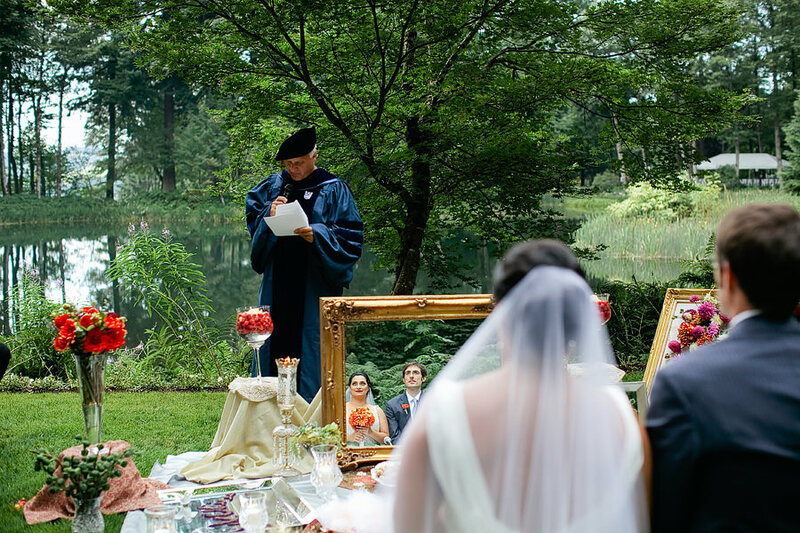 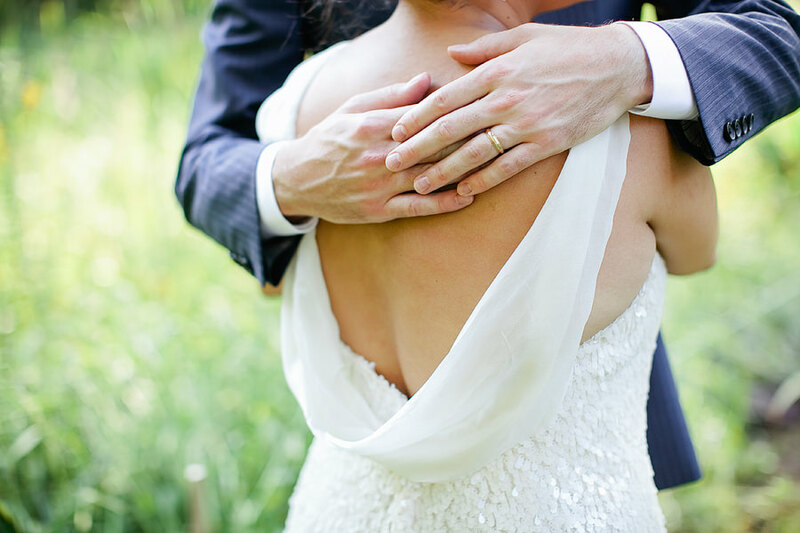 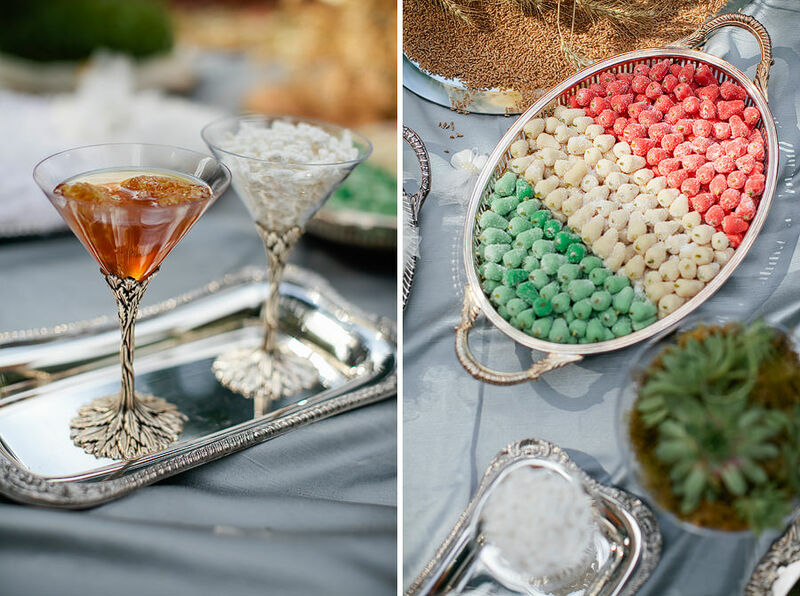 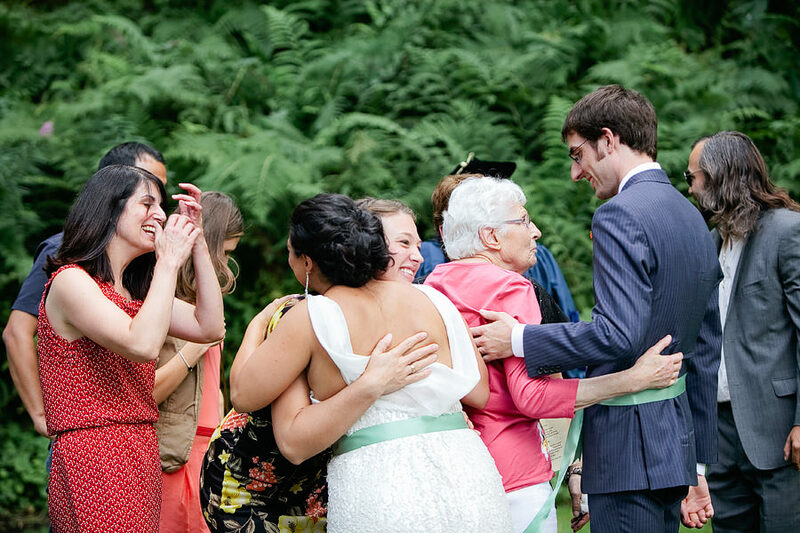 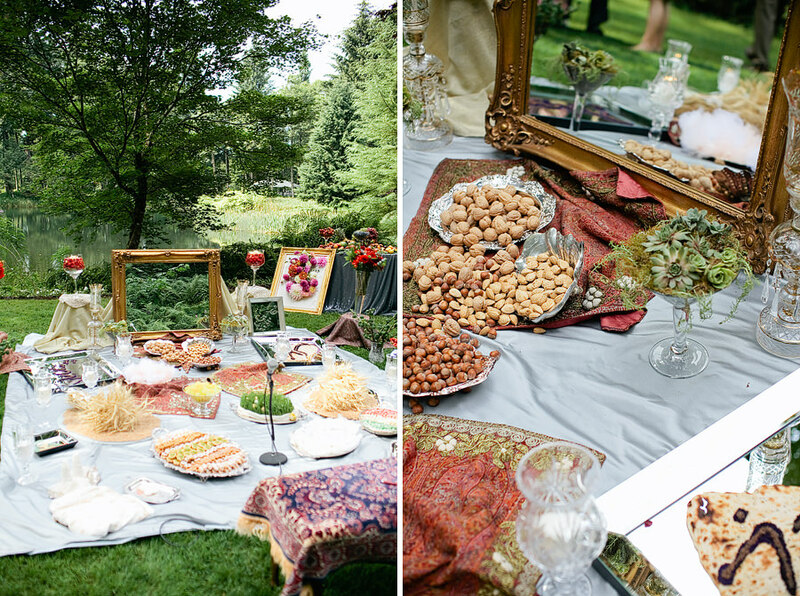 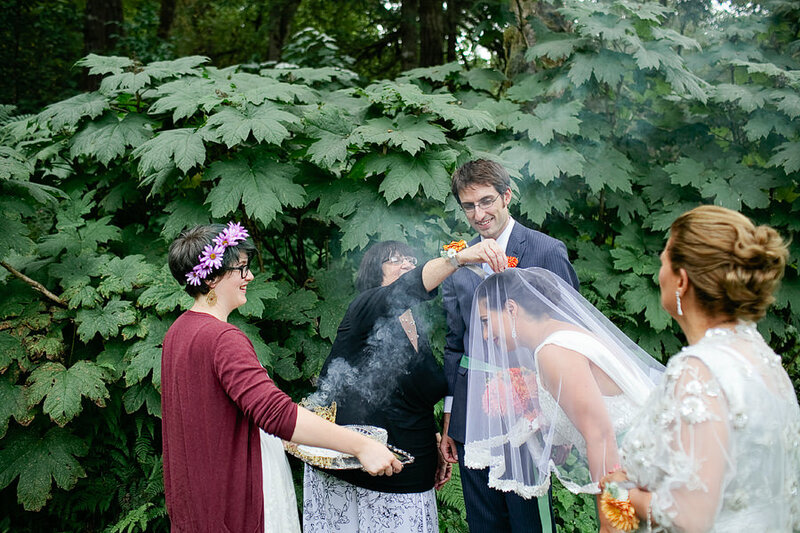 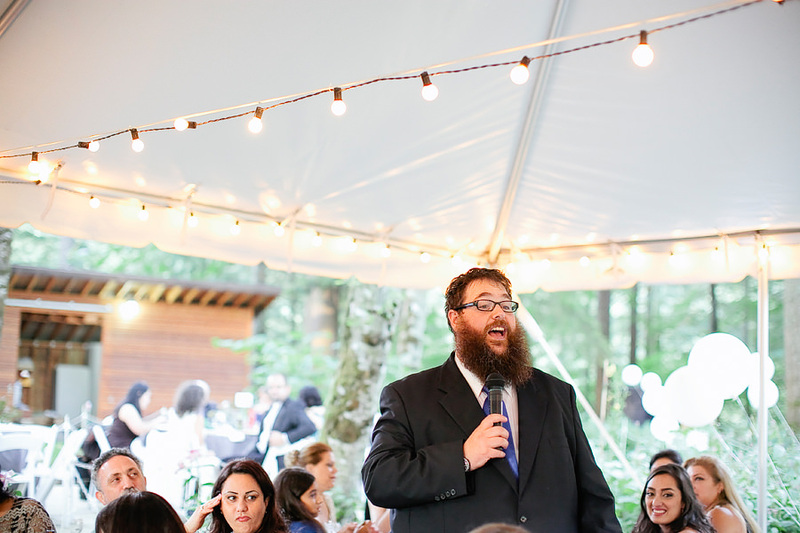 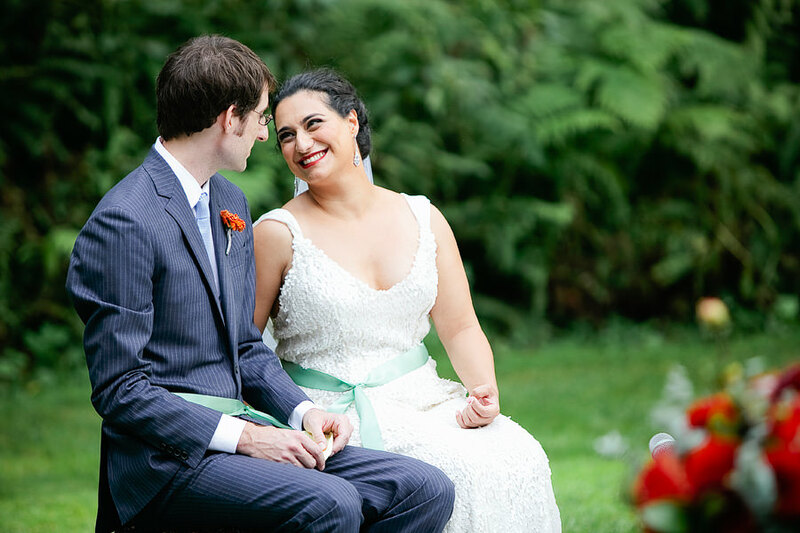 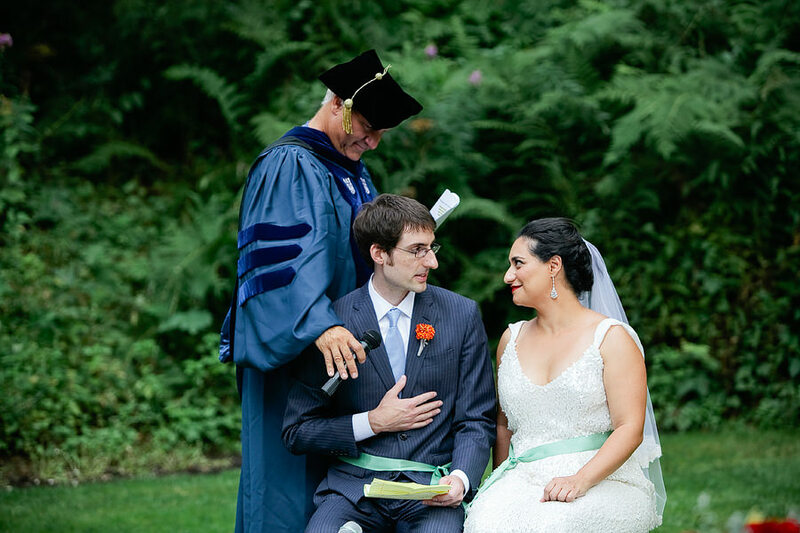 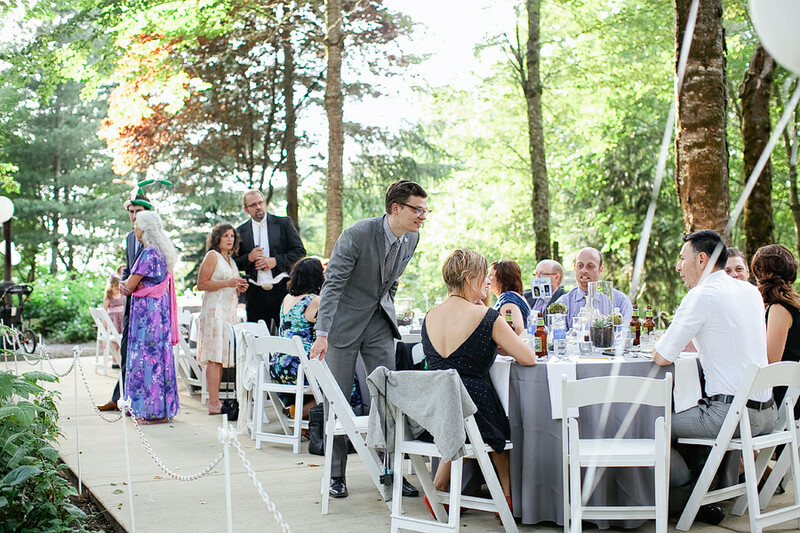 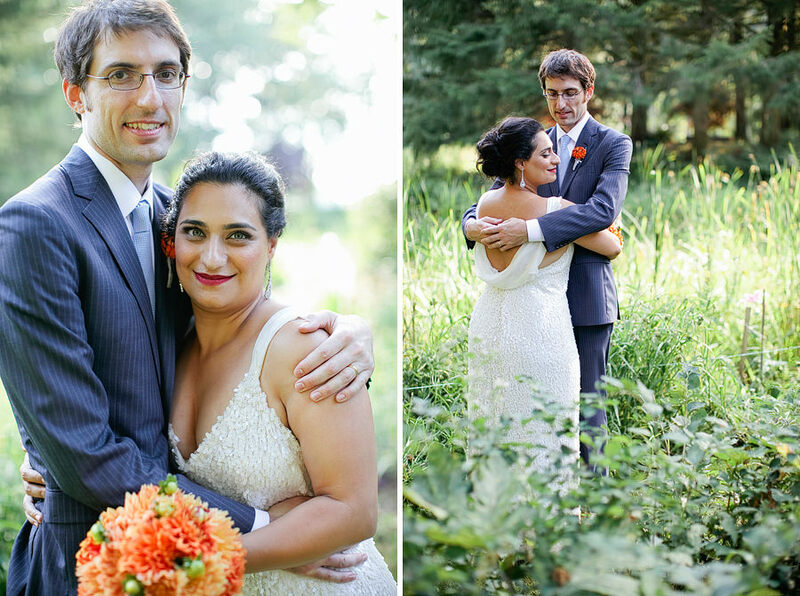 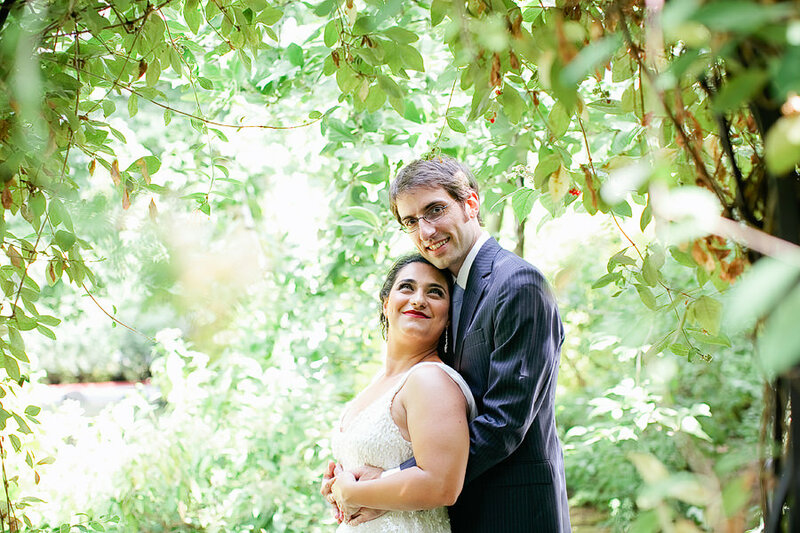 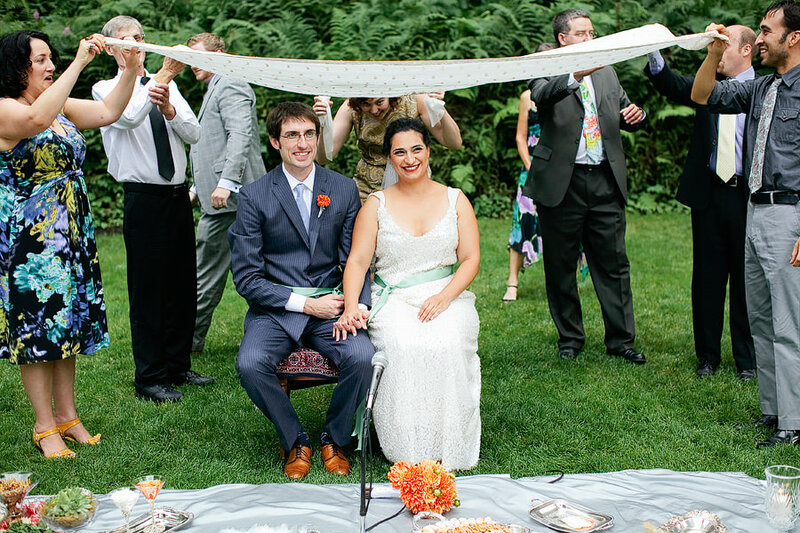 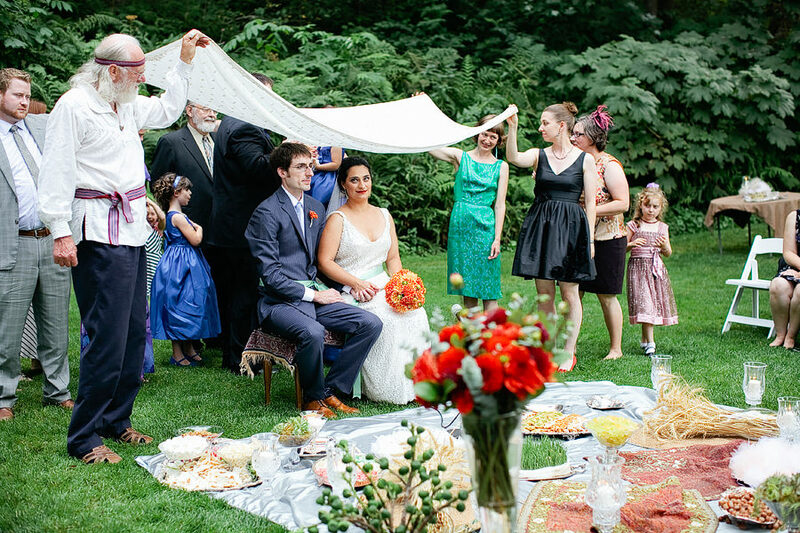 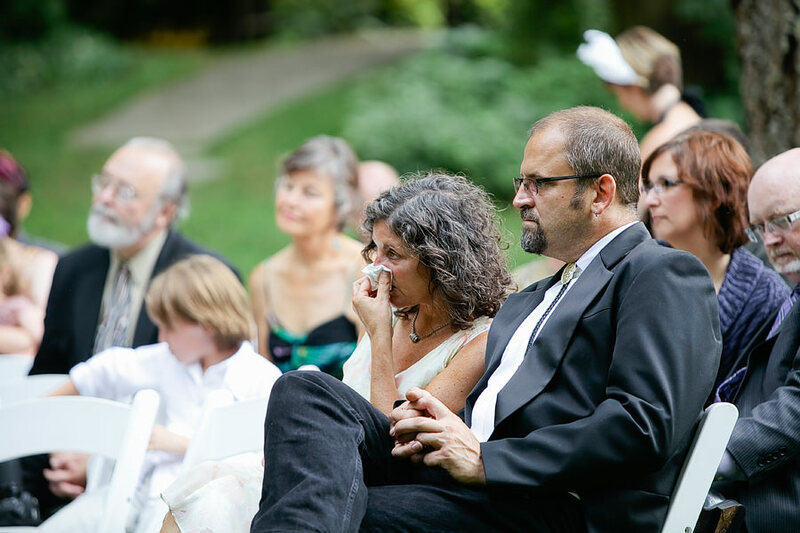 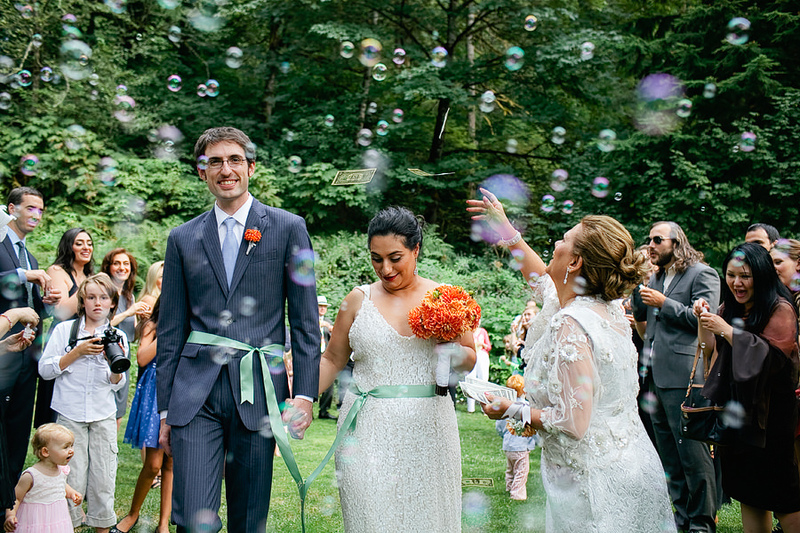 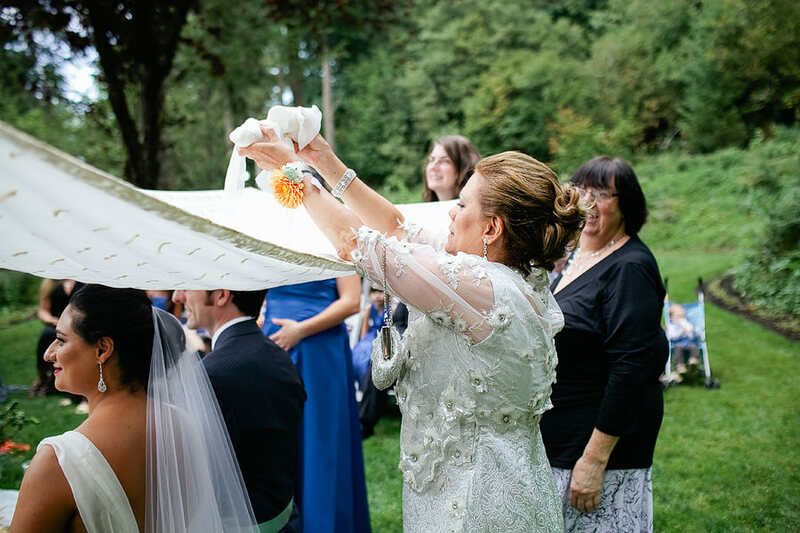 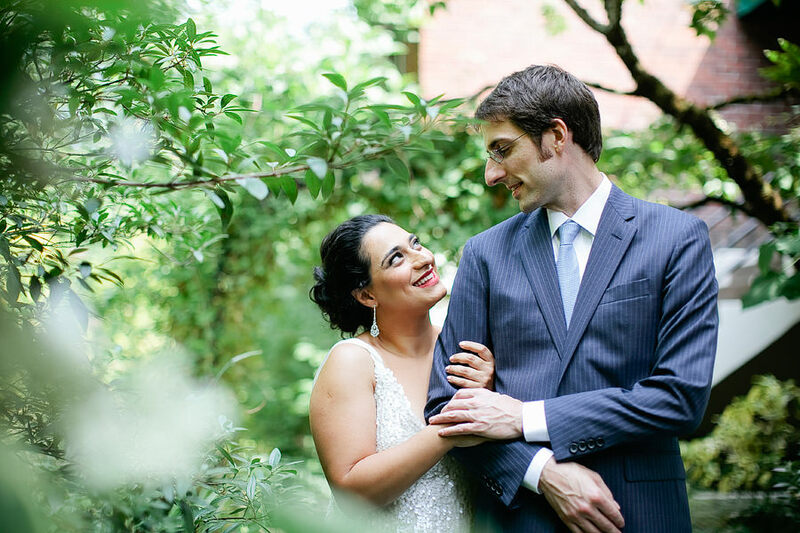 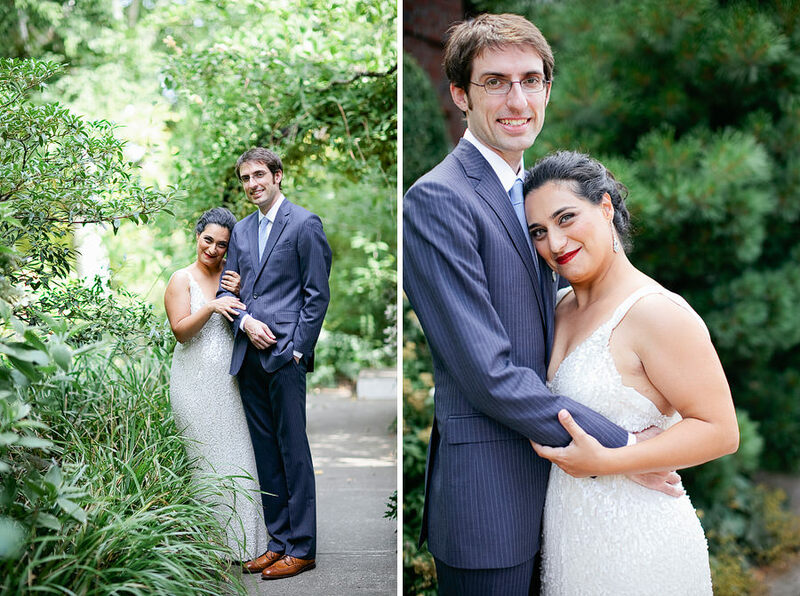 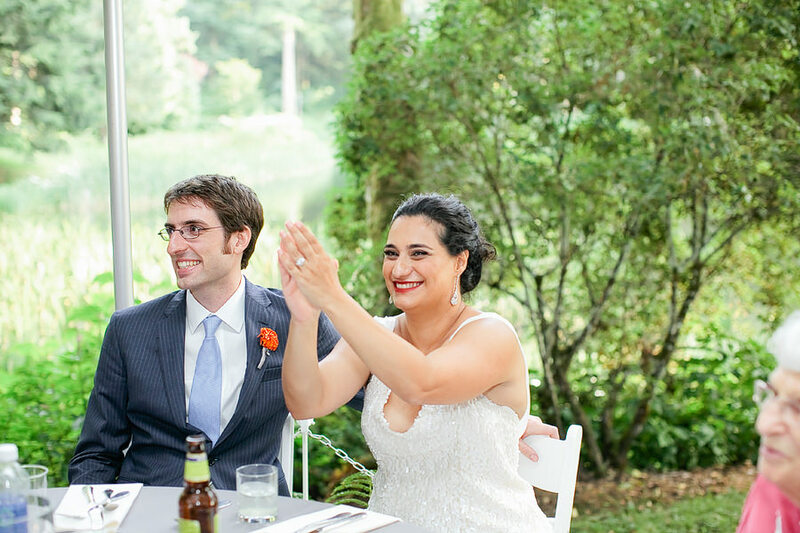 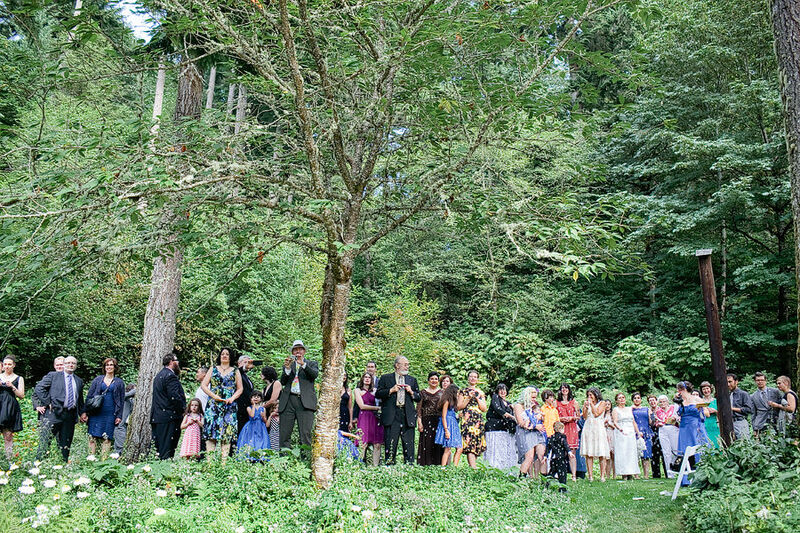 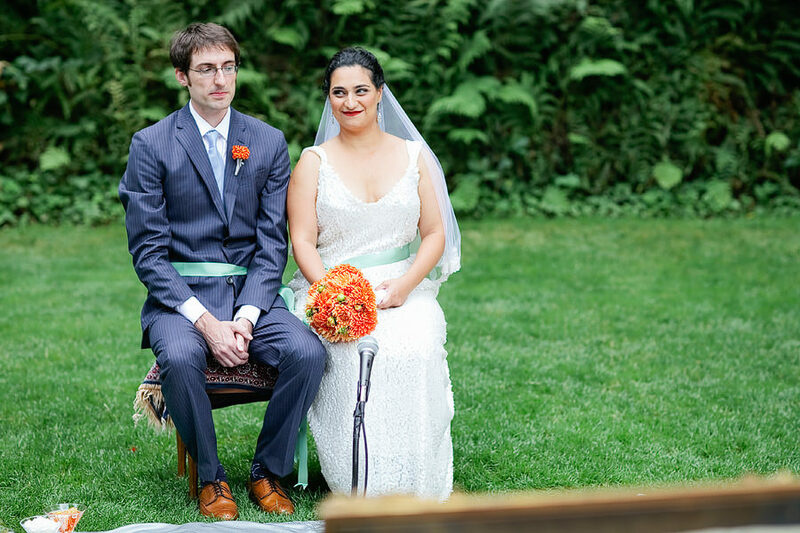 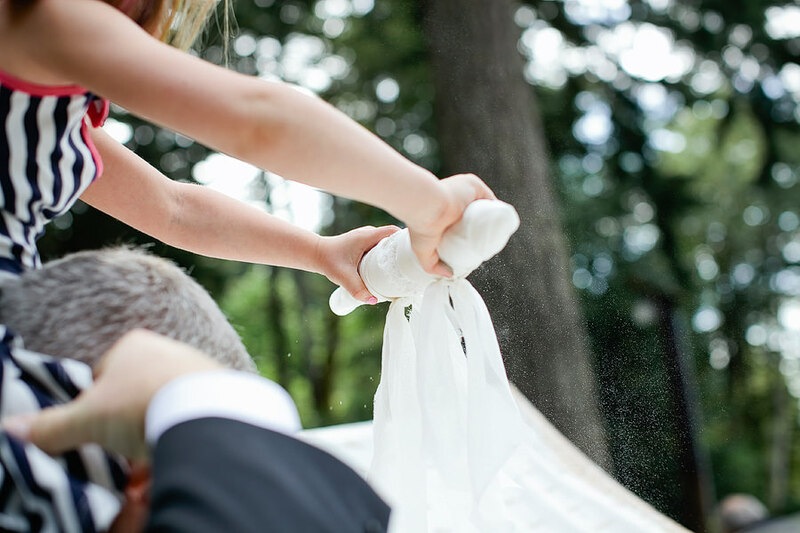 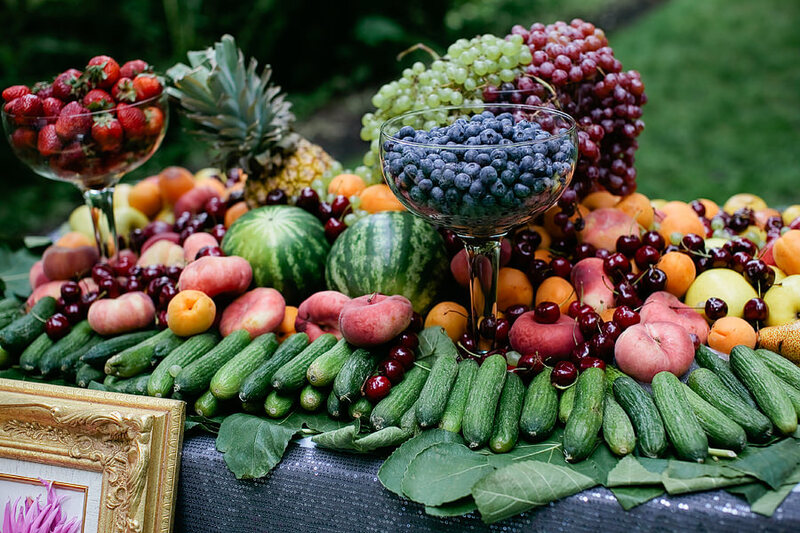 Alan and Violet’s Persian wedding at Bridal Veil Lakes was so beautiful and full of love! 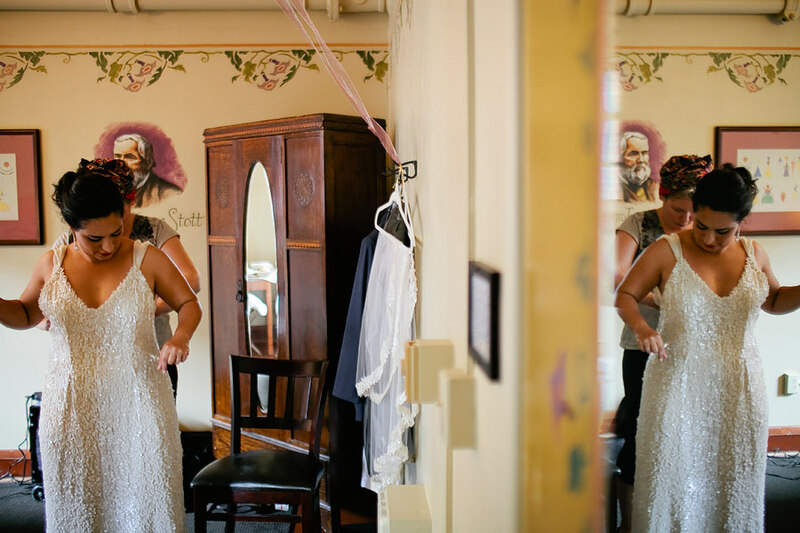 They started the morning getting ready at McMenamins Edgefield, where Kirstie Wight Make-up Artist did Violet’s hair and make-up. 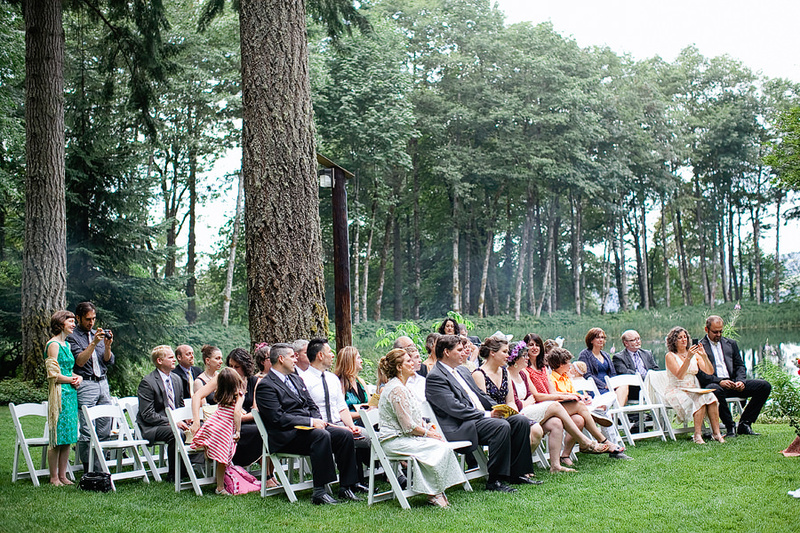 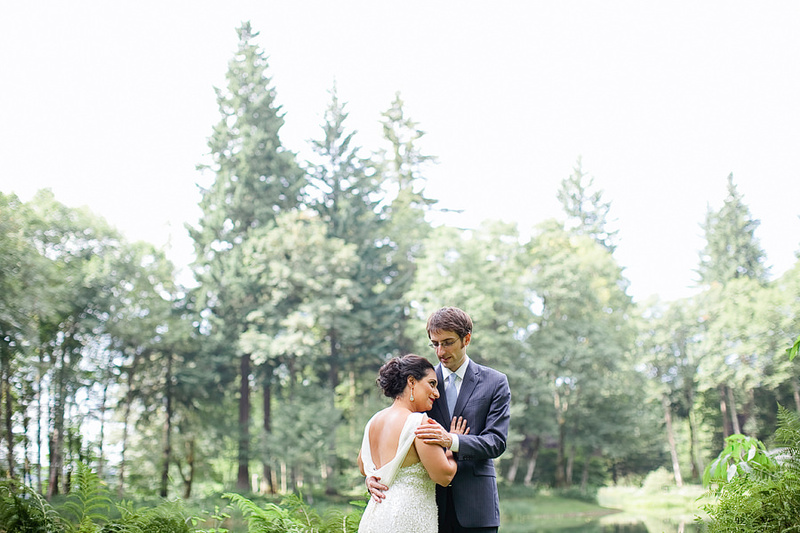 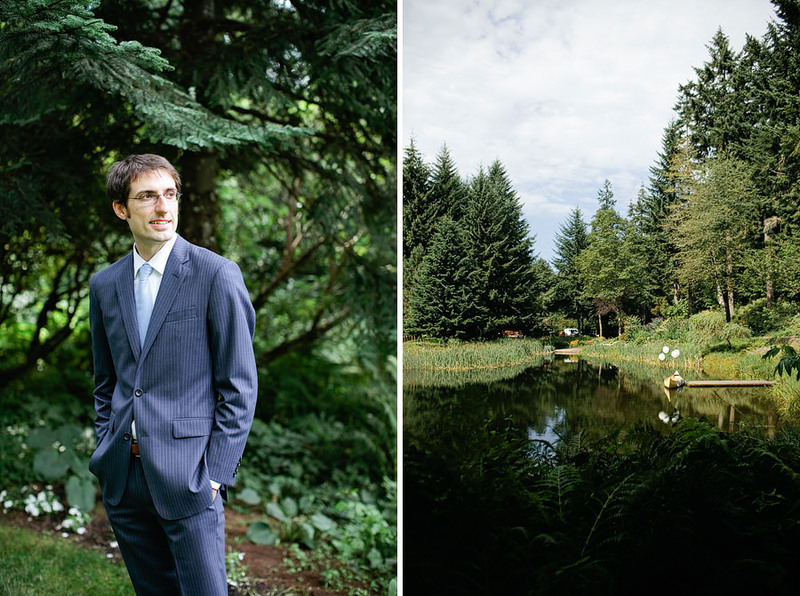 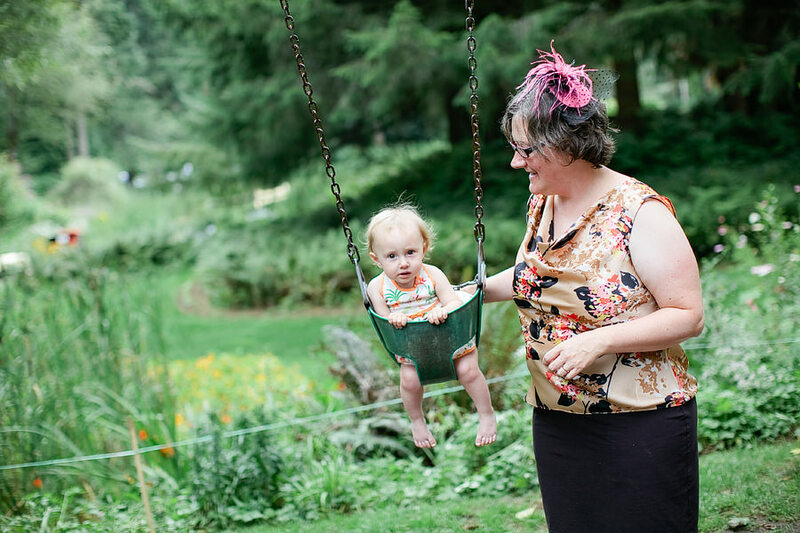 We did their first look and bride & groom photos around Edgefield’s property, before heading out to Bridal Veil Lakes. 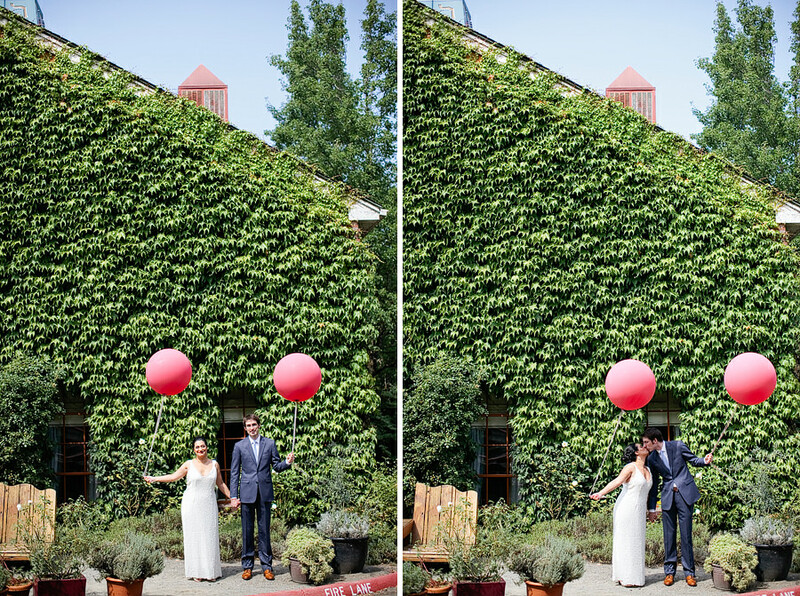 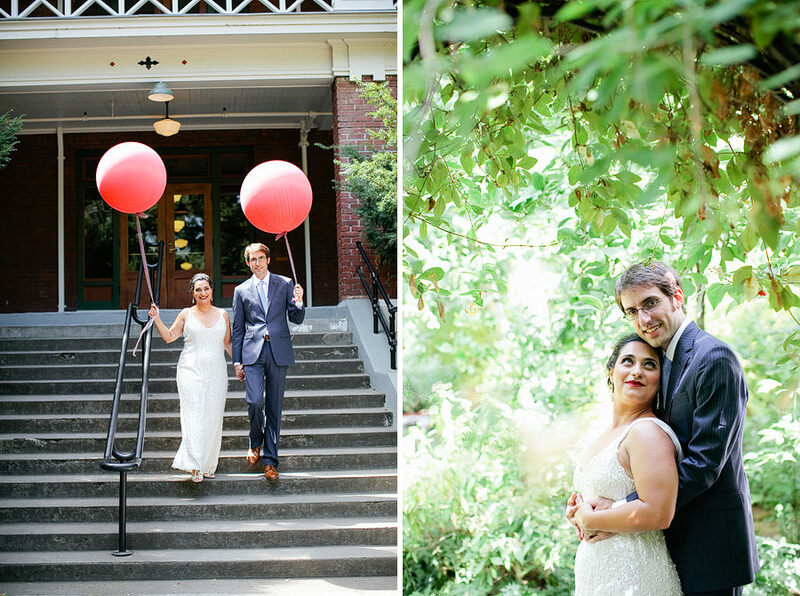 Violet and Alan brought along two awesome big pink balloons that were so fun to use in their portraits! 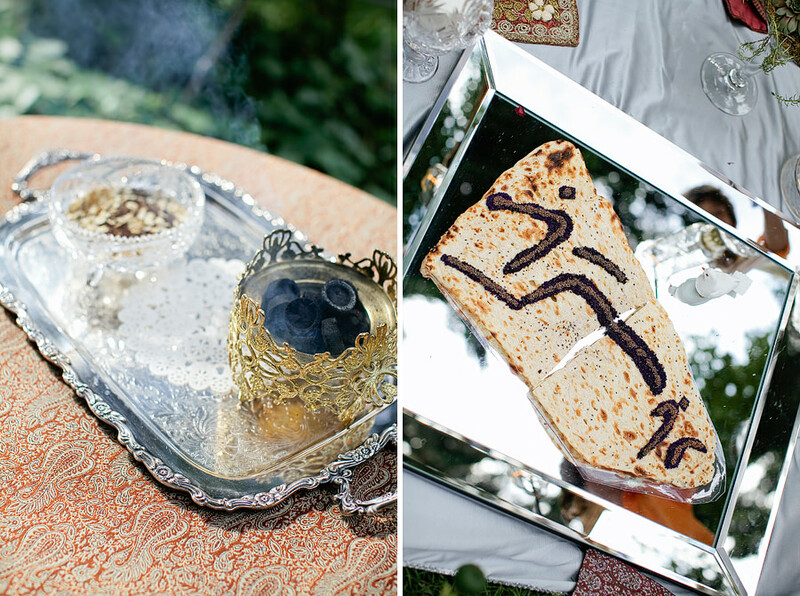 They had a gorgeous traditional Persian ceremony, with an elaborate sofreh and lots of meaningful Persian traditions. 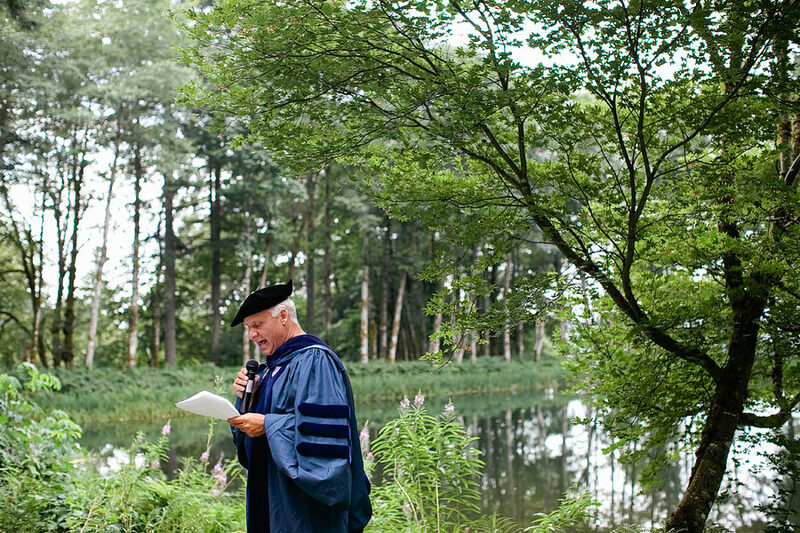 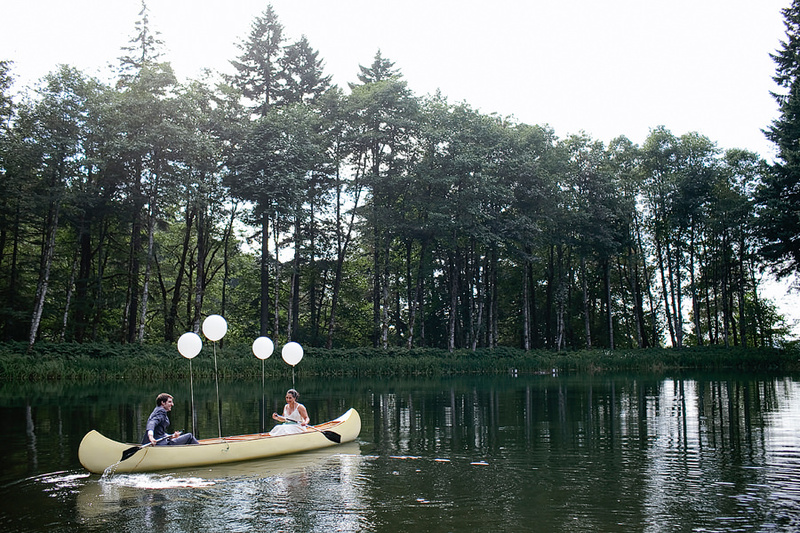 After the ceremony, Violet and Alan paddled away to the reception site on a canoe that had white balloons tied it. 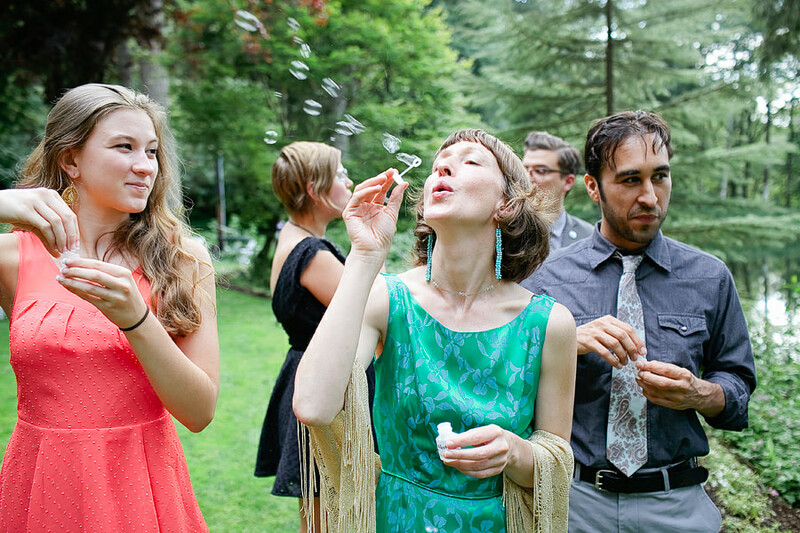 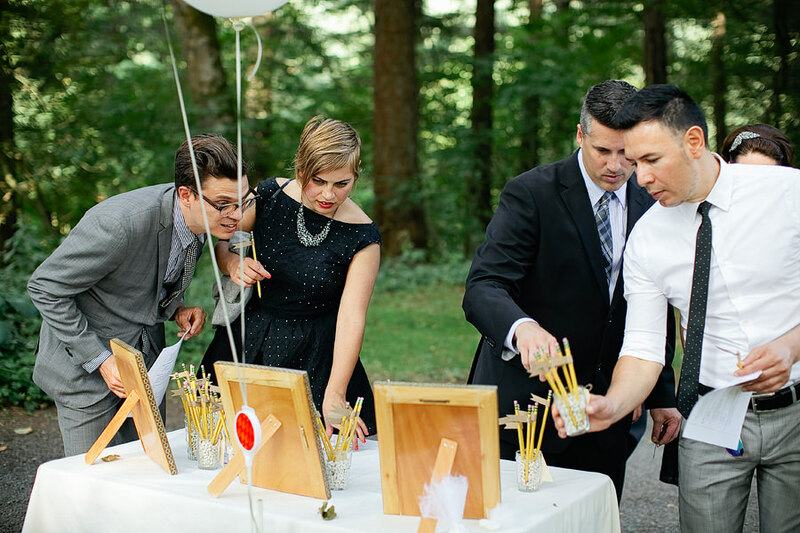 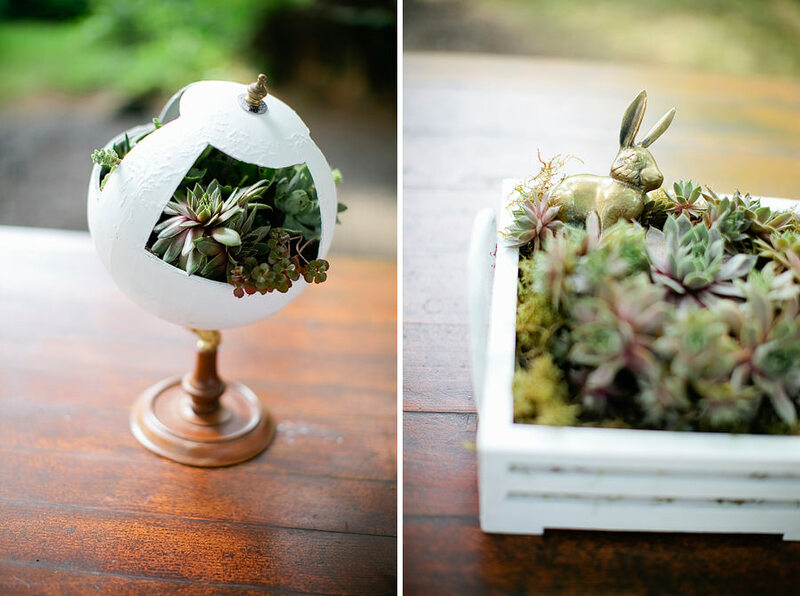 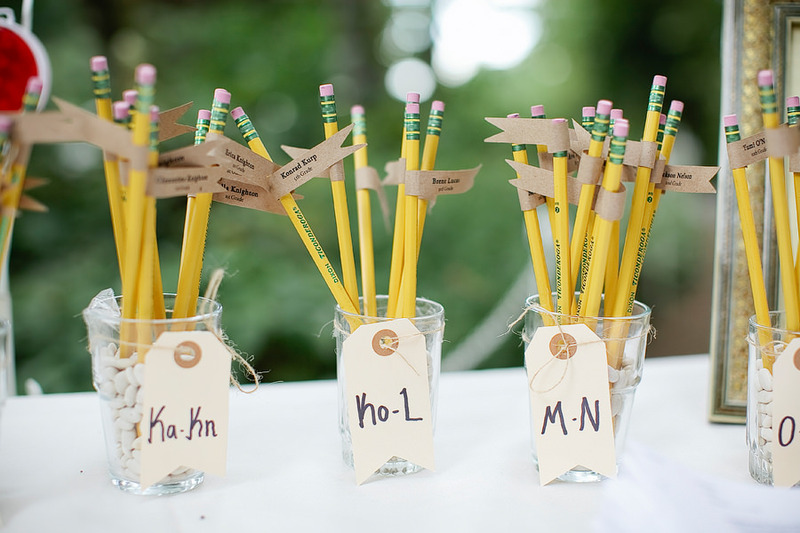 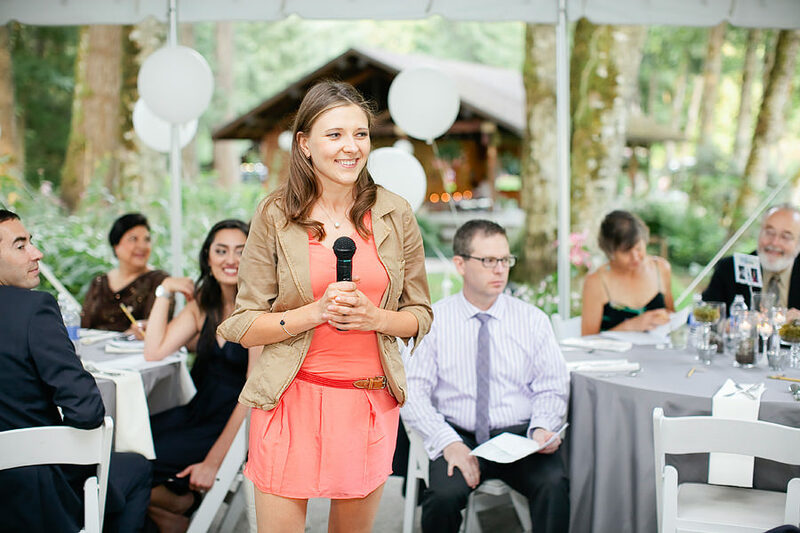 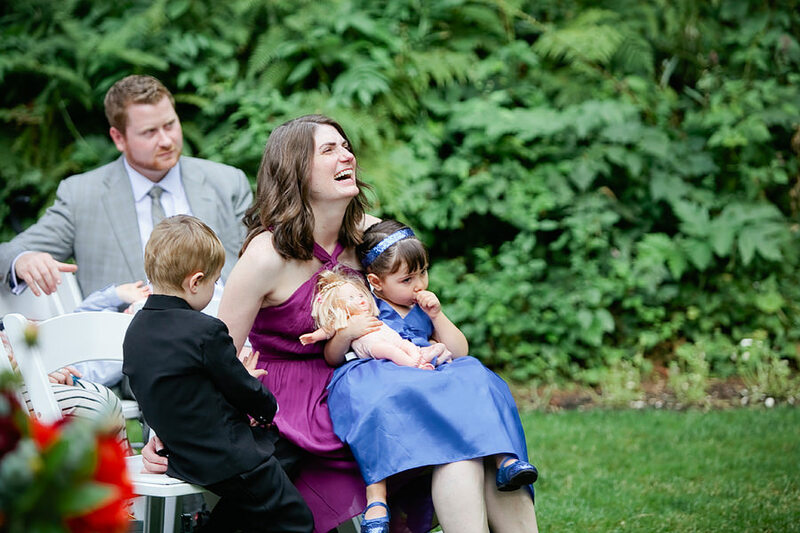 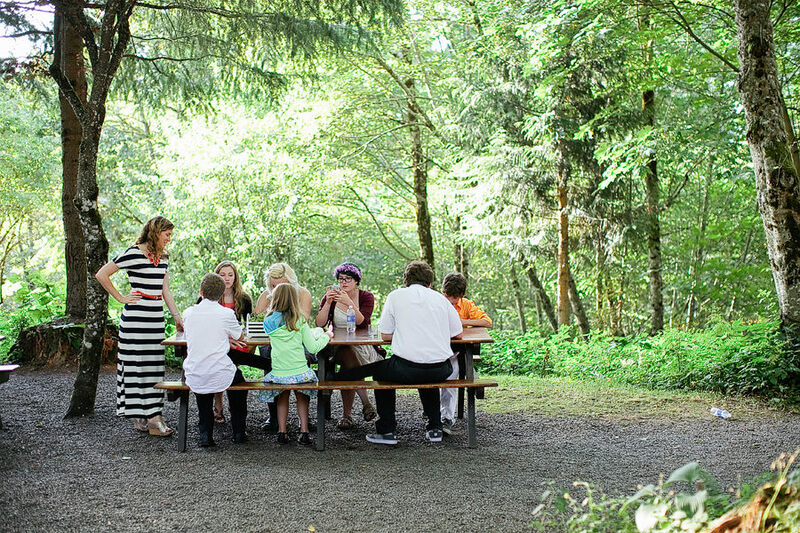 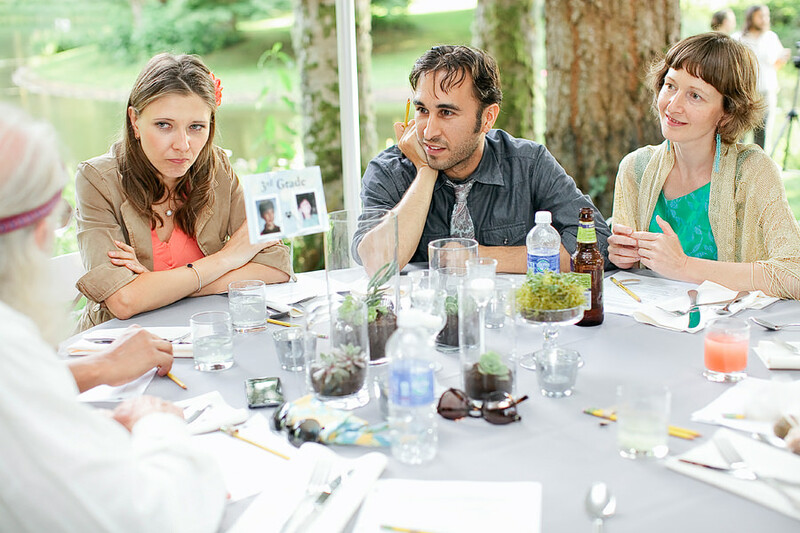 All their guests had a blast during their reception with a fun game-like questionnaire that Violet made. 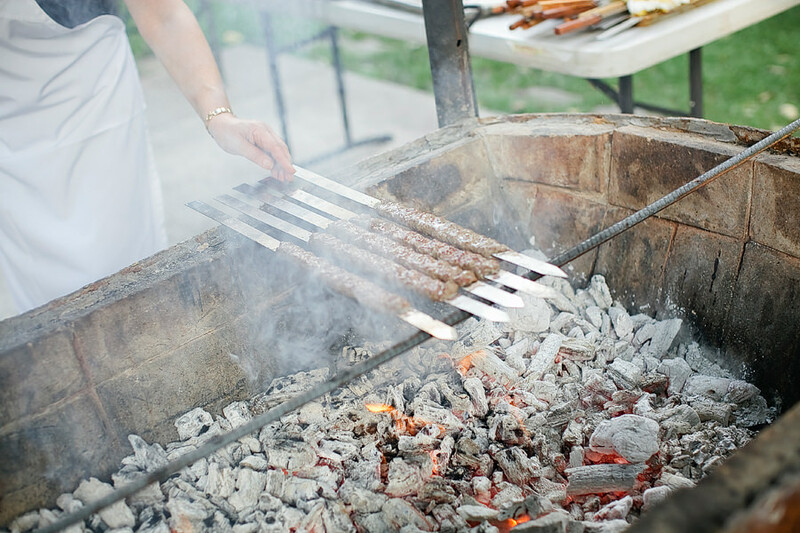 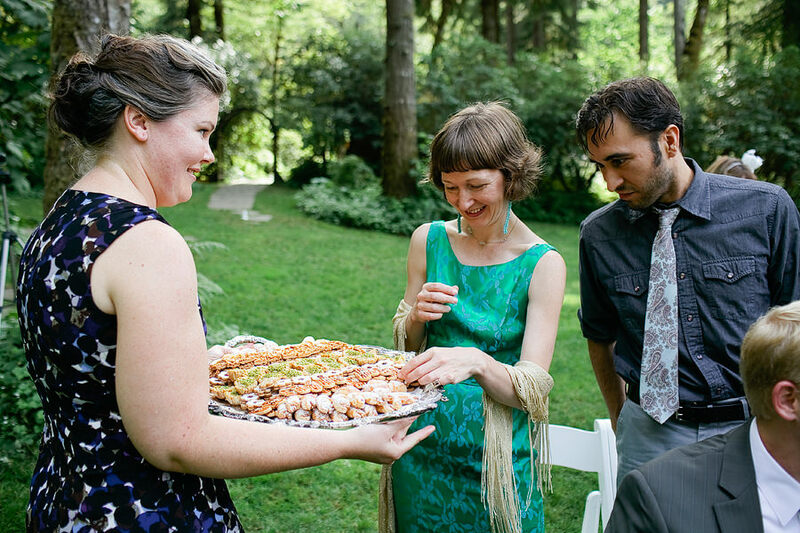 They had a great caterer that cooked the Persian kebob dinner on site, which smelled and tasted wonderful! 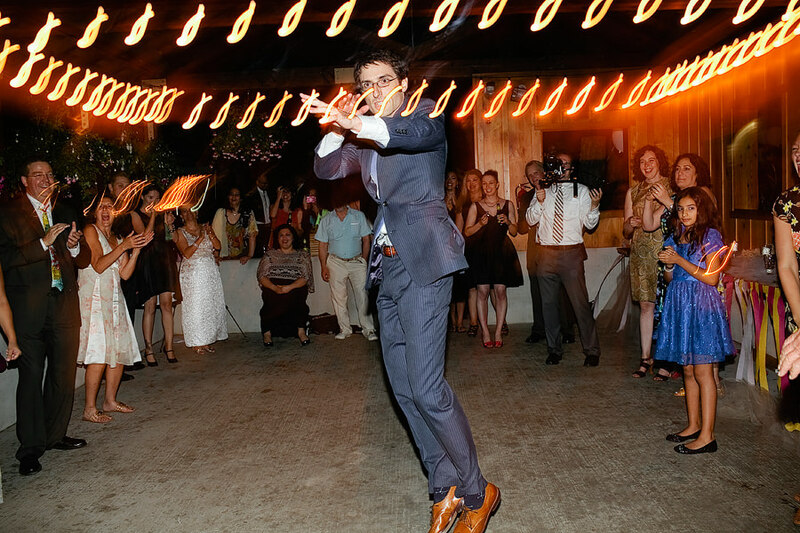 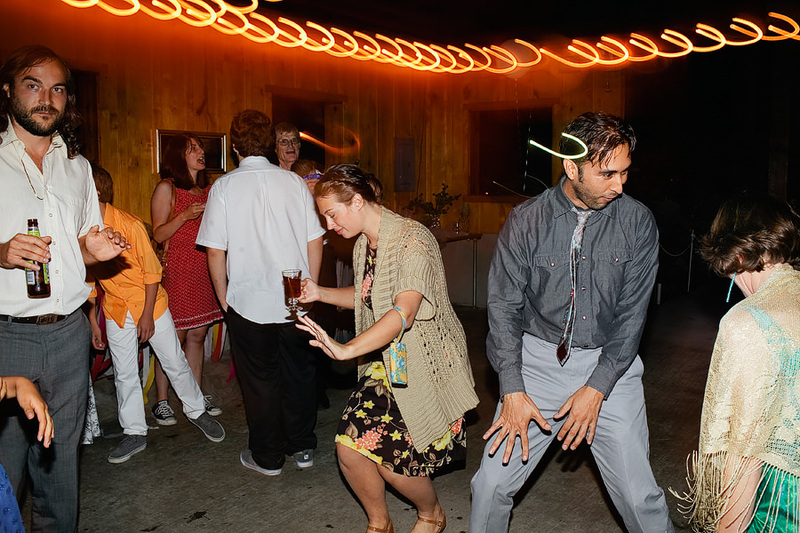 Everyone danced the night away and had so much fun celebrating Violet and Alan’s love!